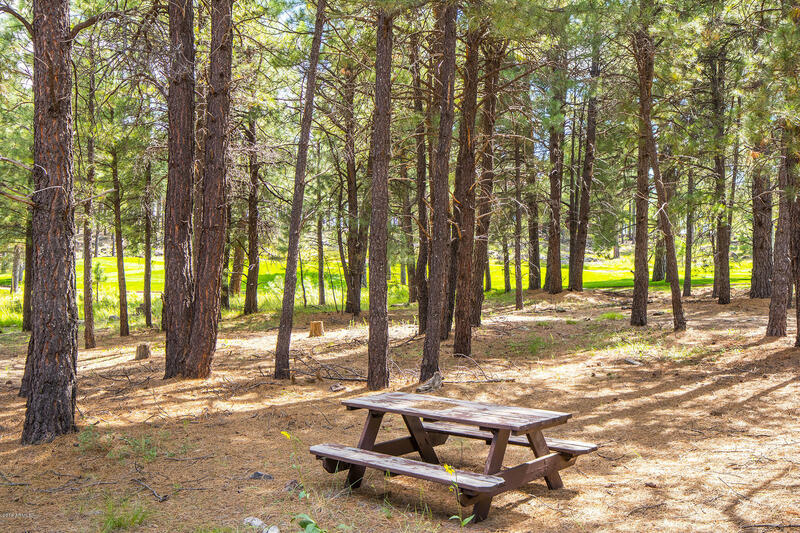 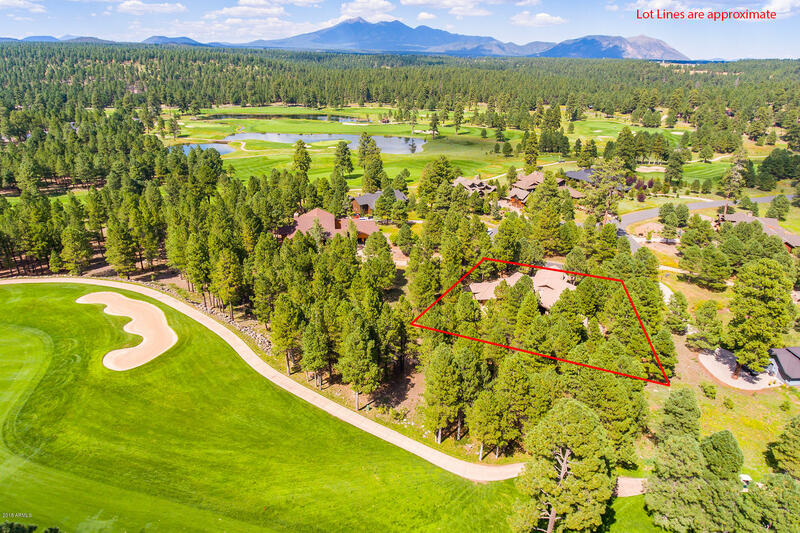 Lot 823- LOCATION, LOCATION, LOCATION! 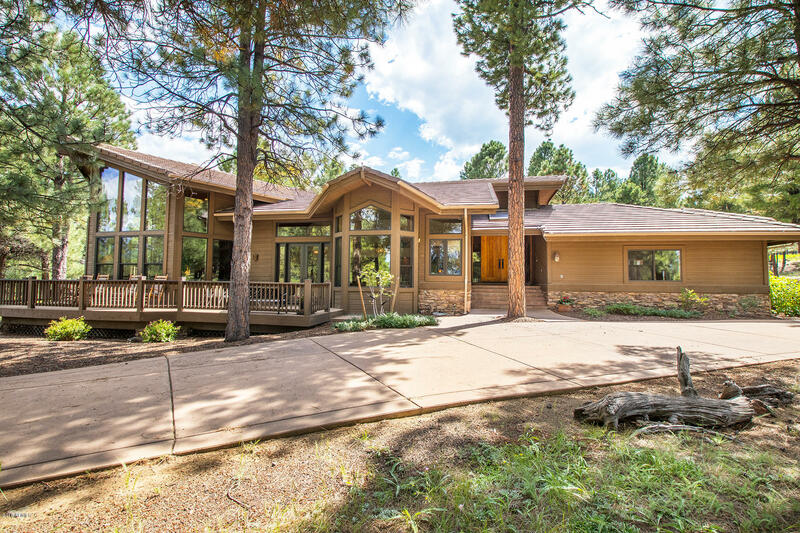 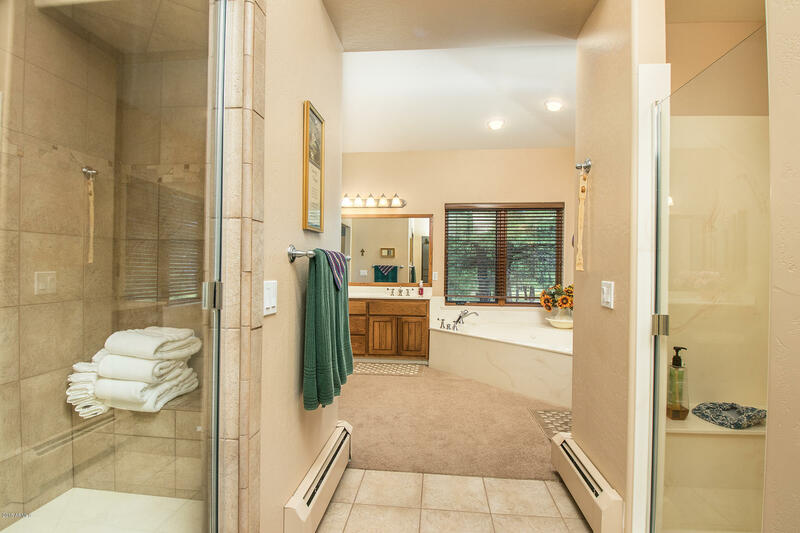 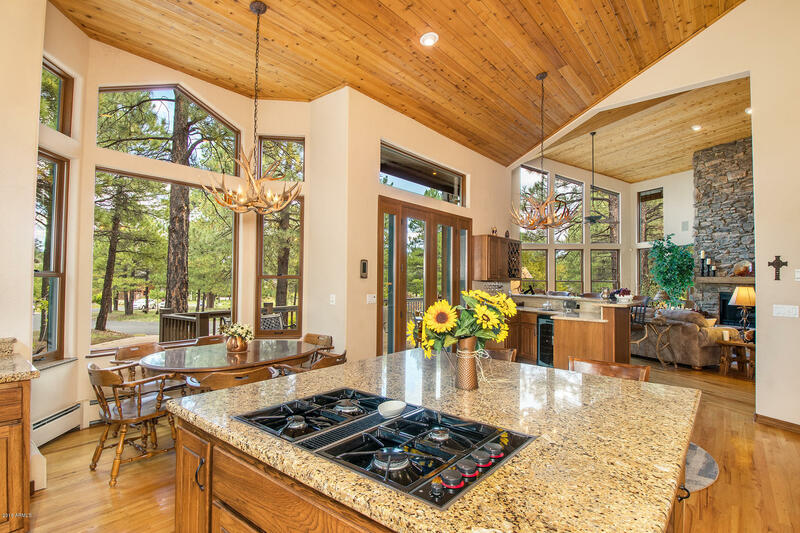 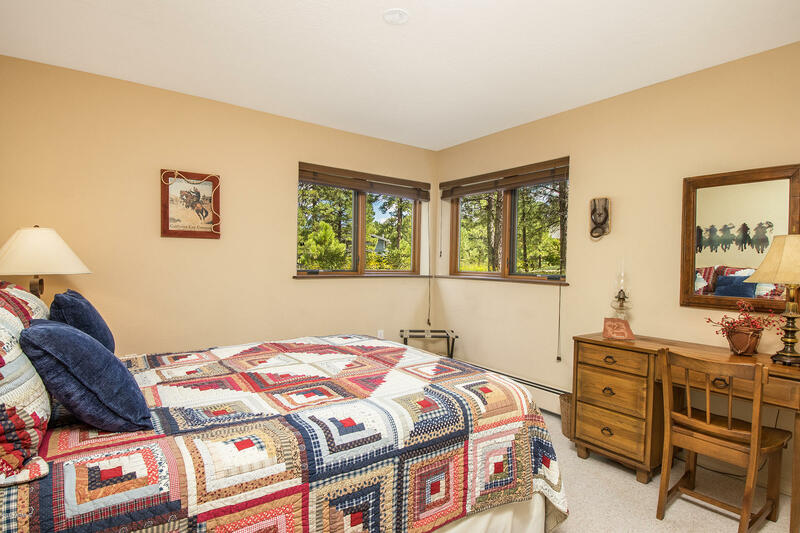 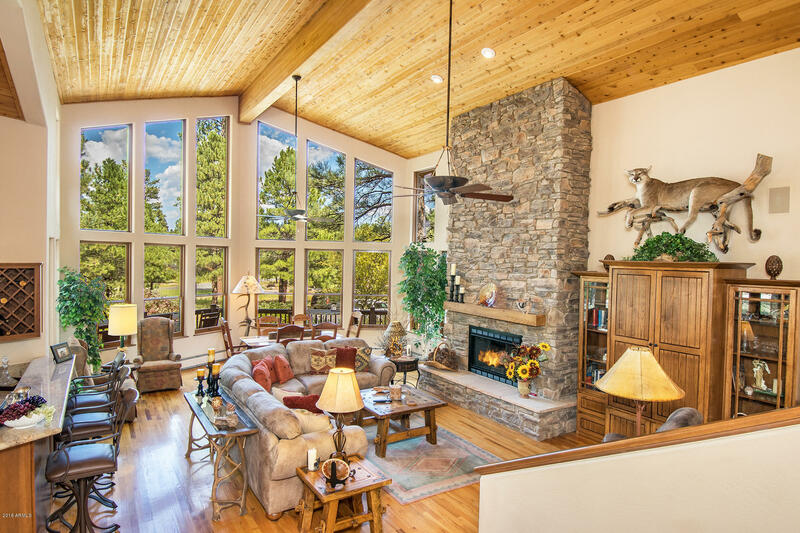 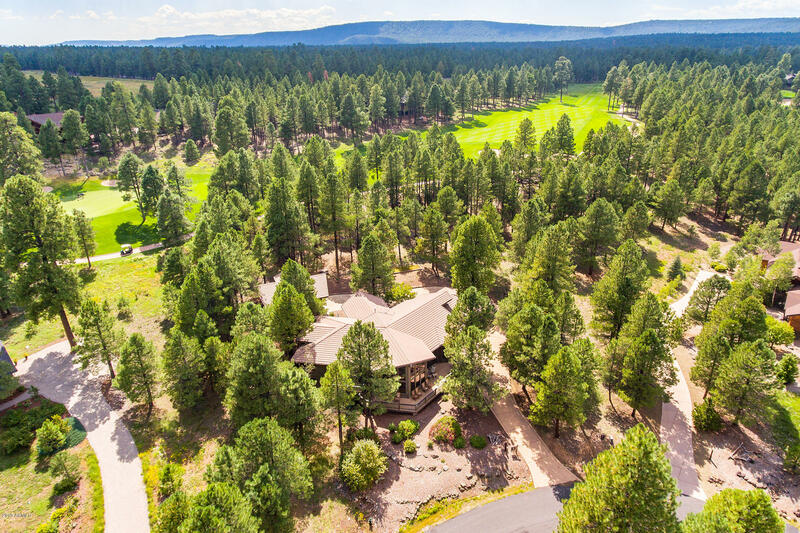 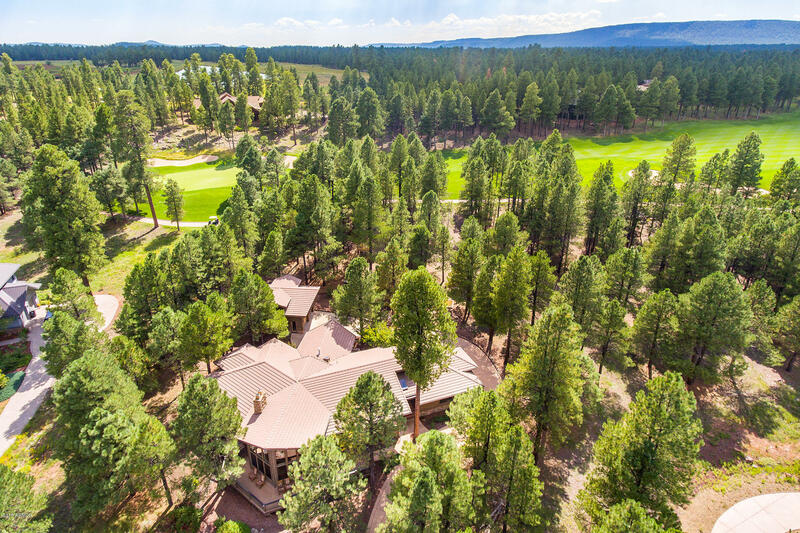 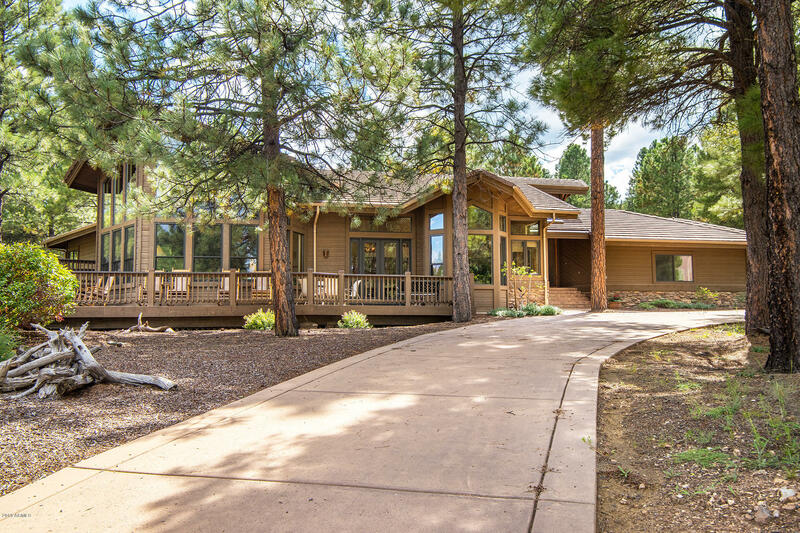 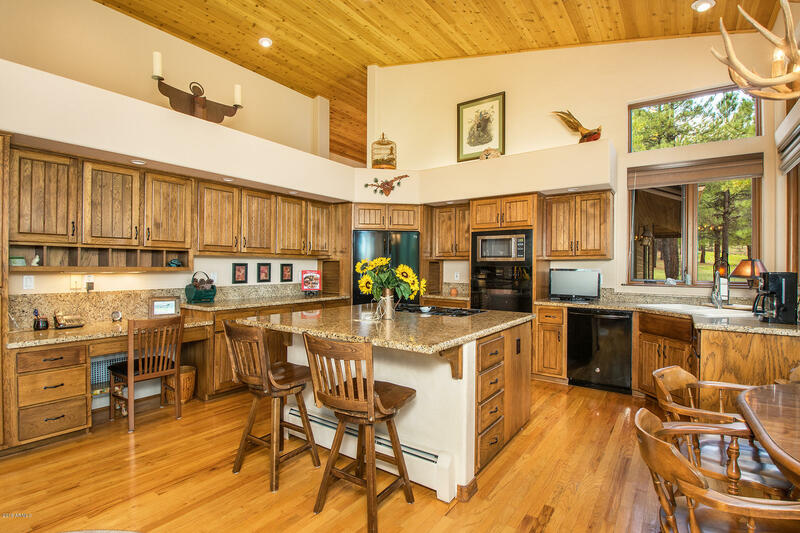 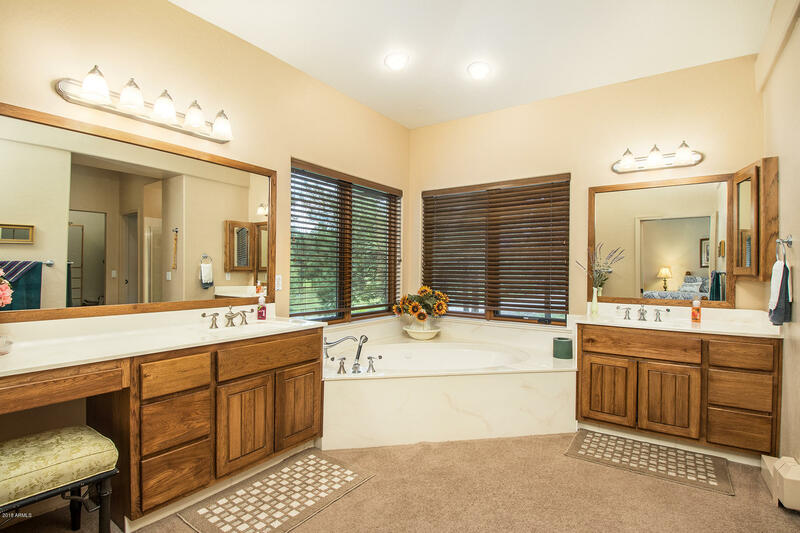 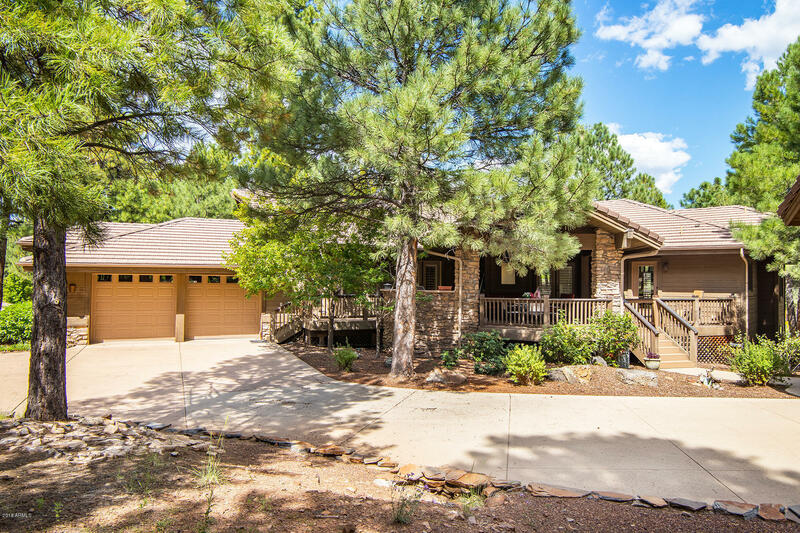 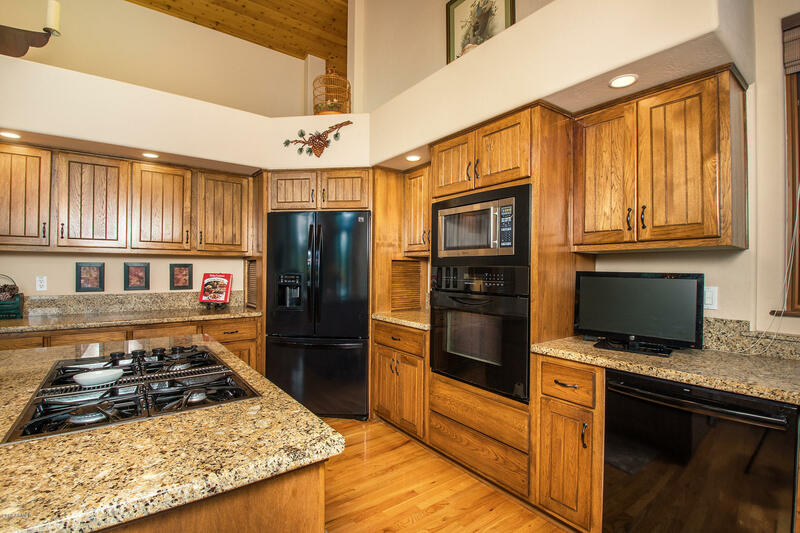 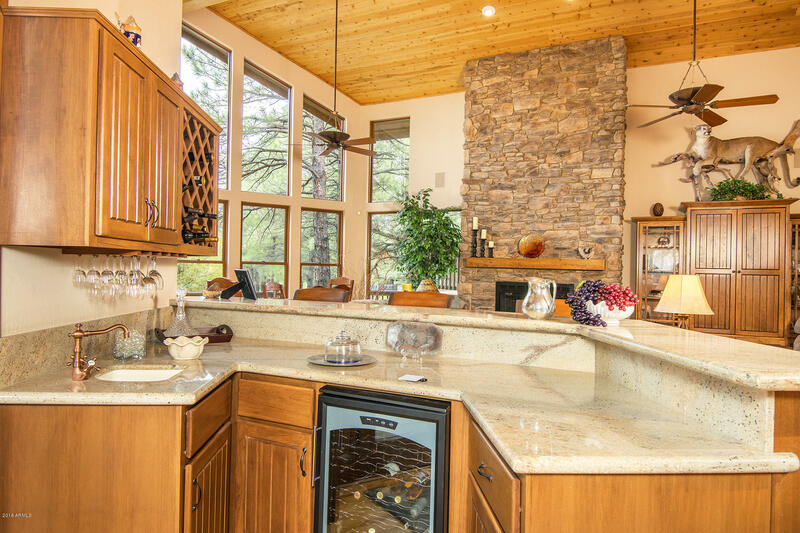 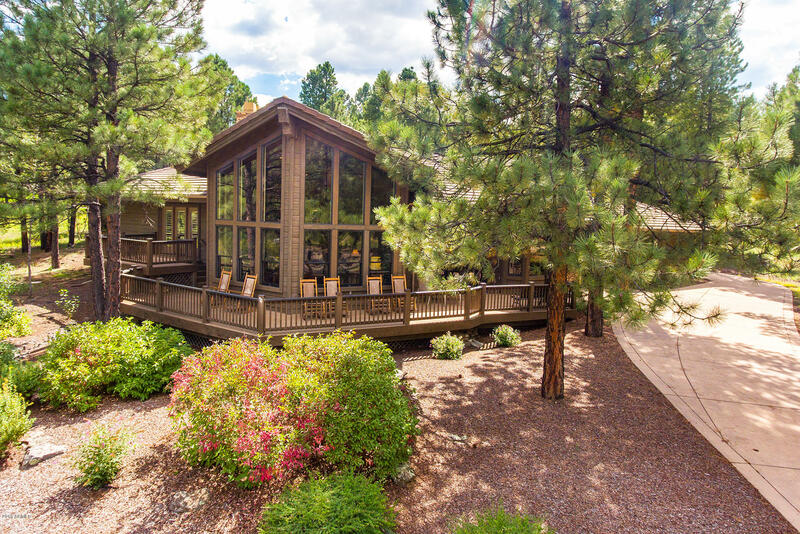 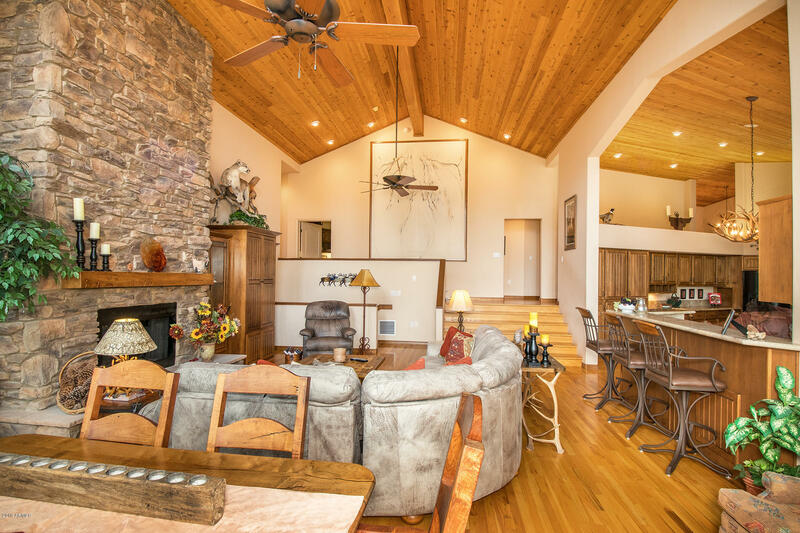 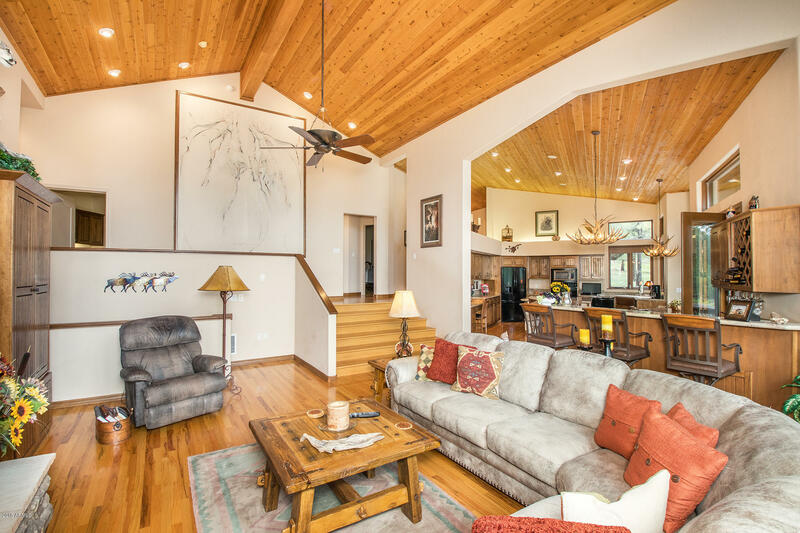 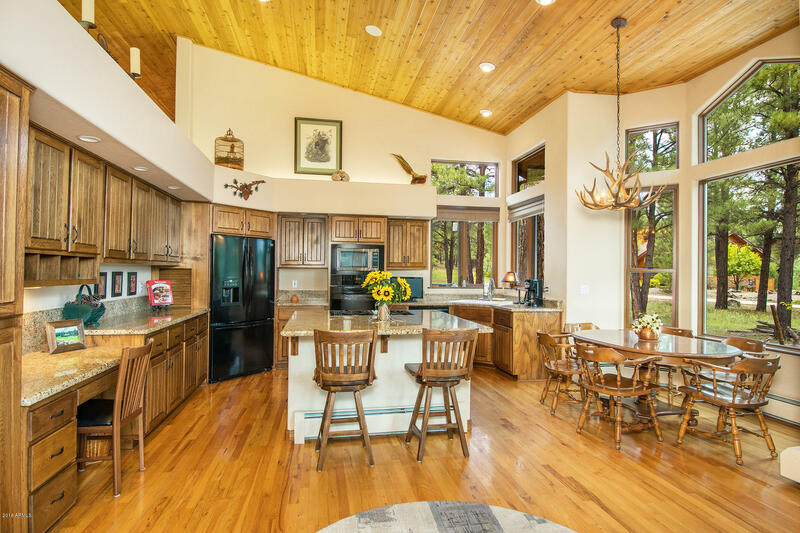 Spectacular Meadow home that sits on 3/4 acre with panoramic views and complete privacy! 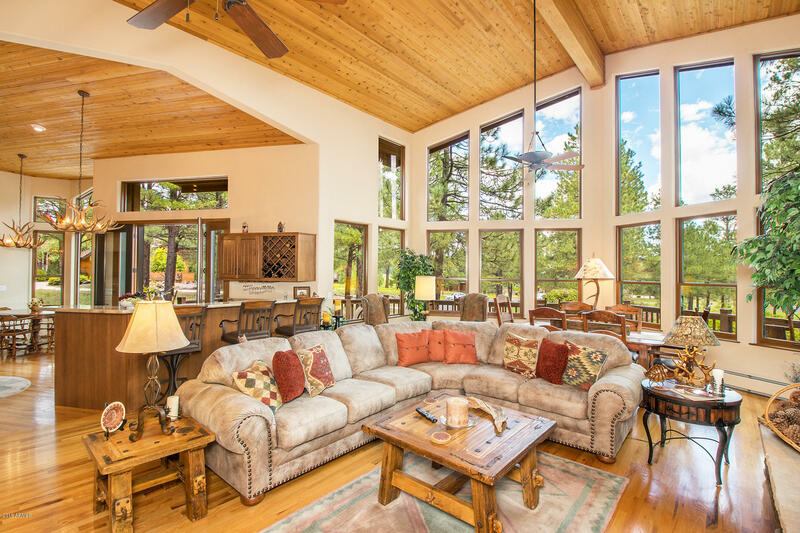 This split level floor plan has spectacular windows and natural light. 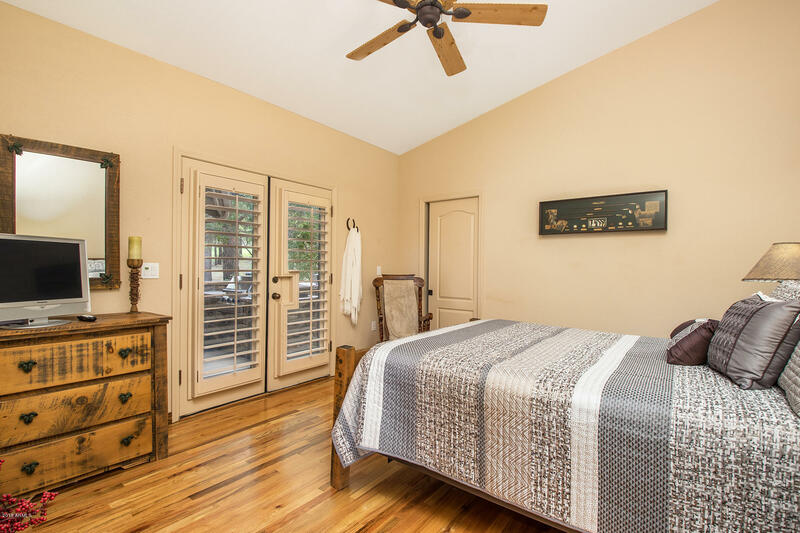 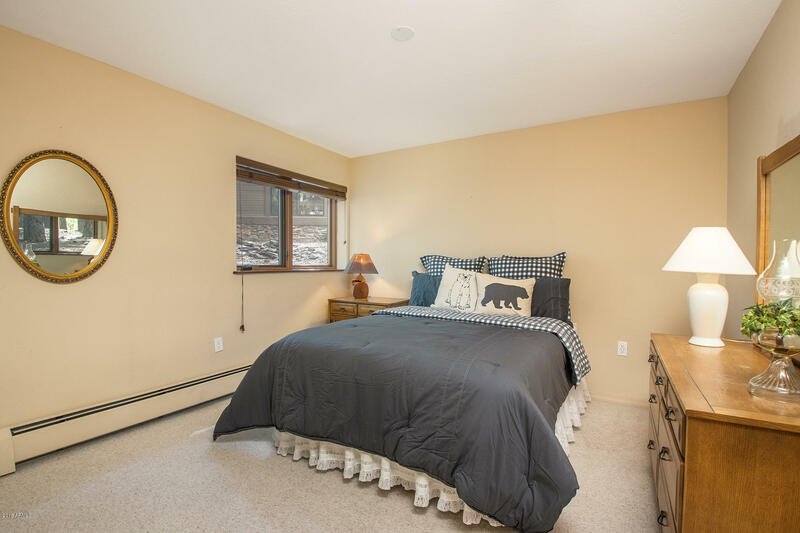 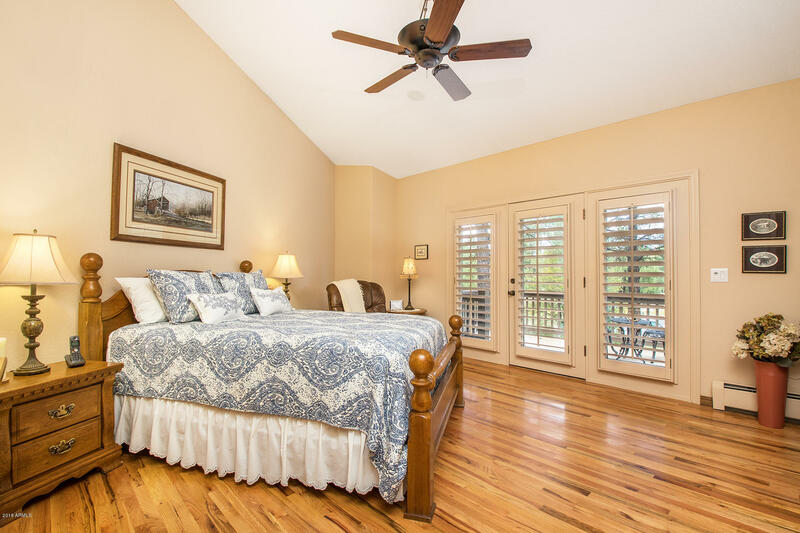 The master bedroom, guest room and office are on the main level. 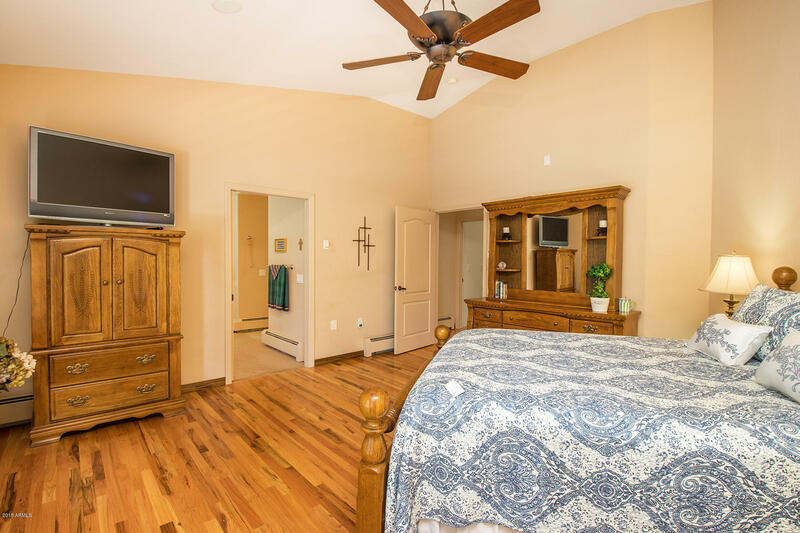 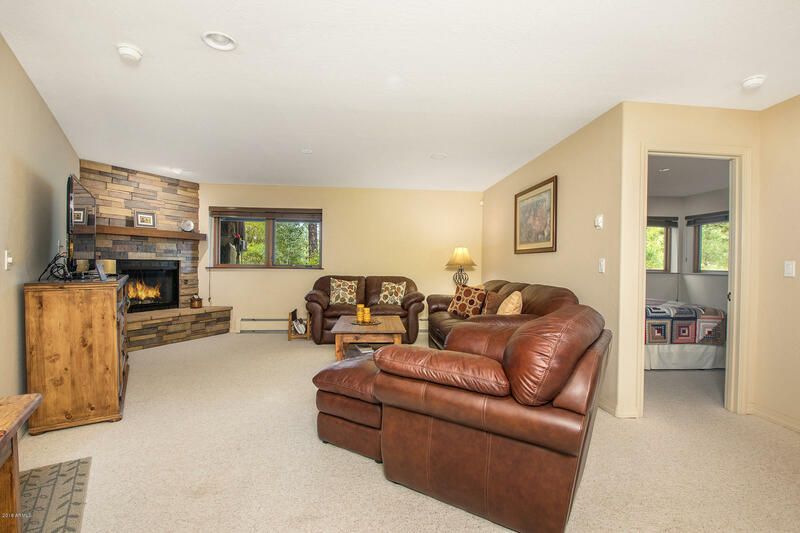 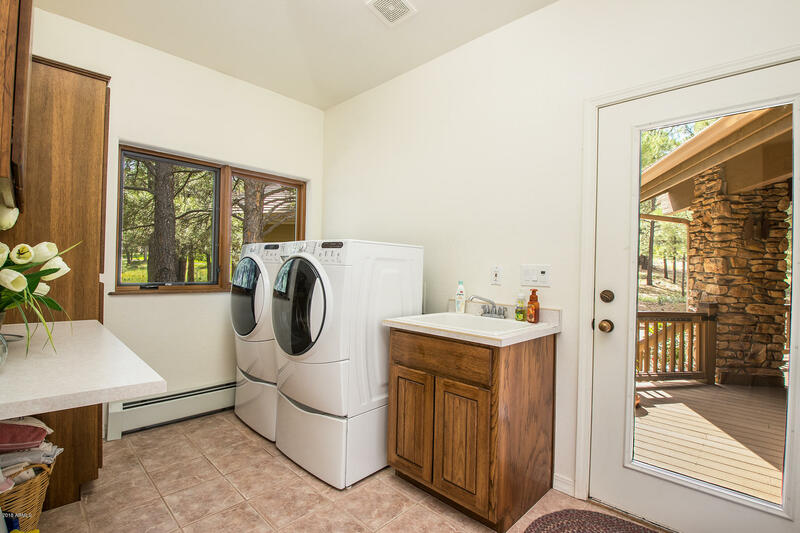 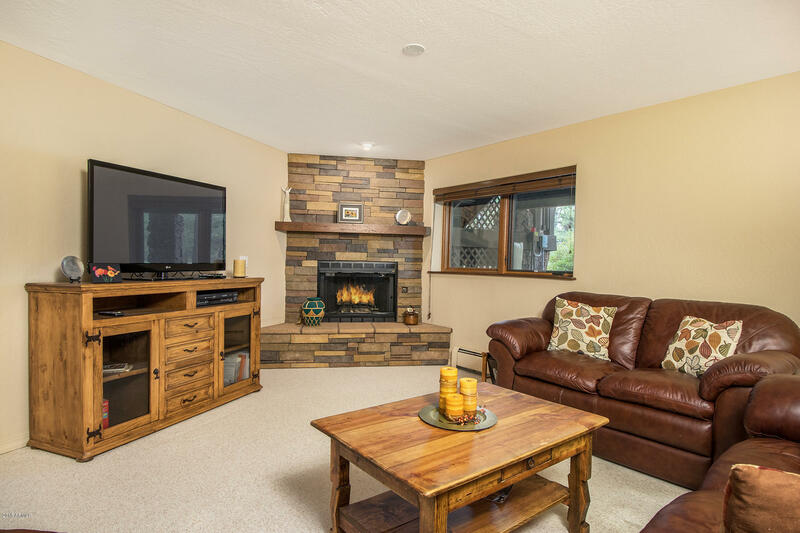 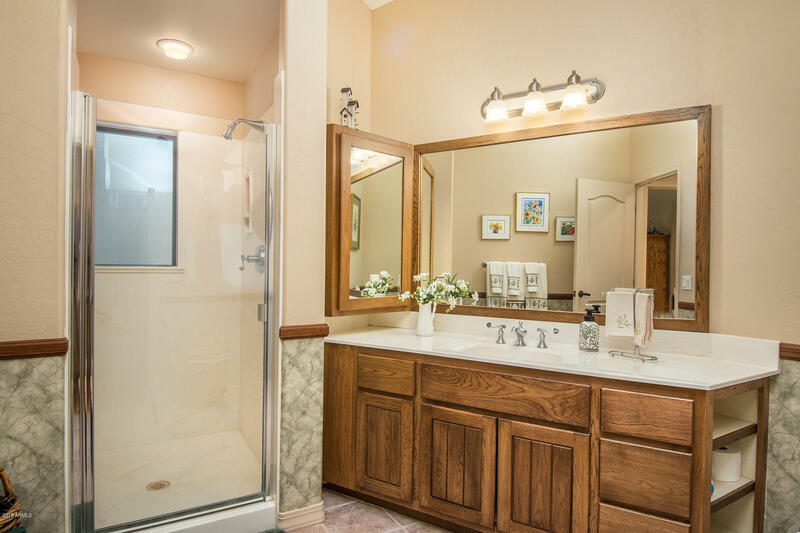 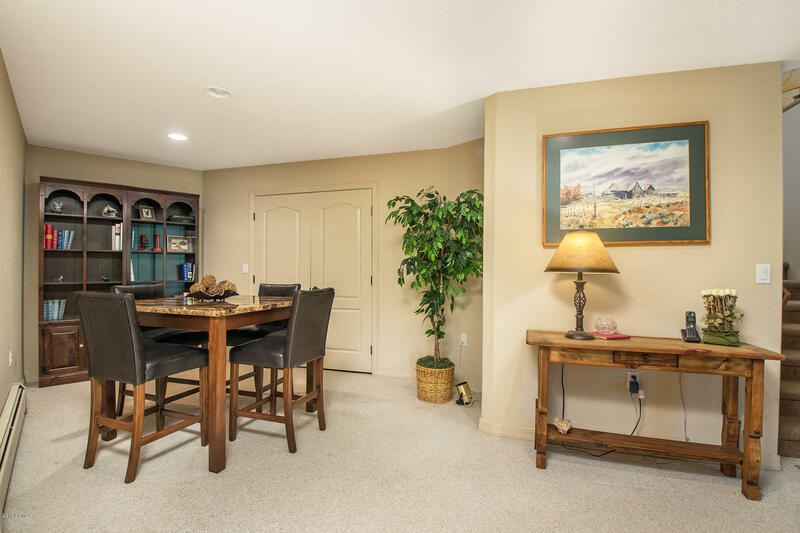 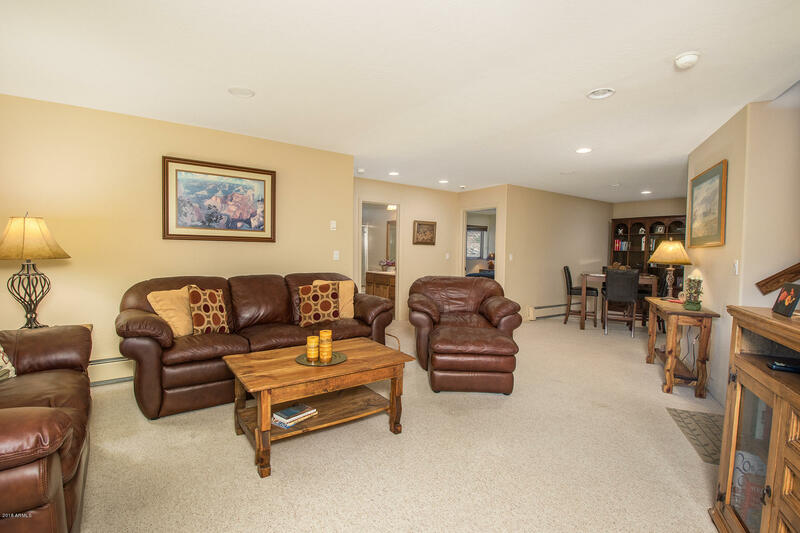 The lower level has a secondary family room and 2 bedrooms and a bath. 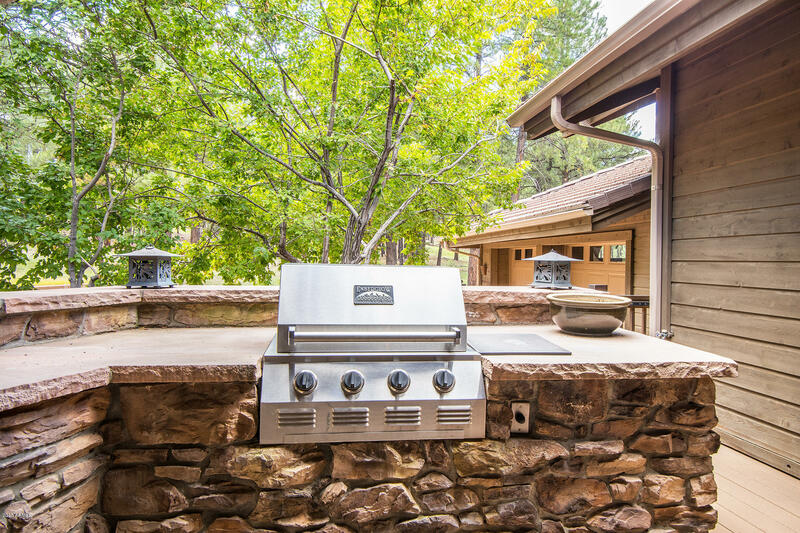 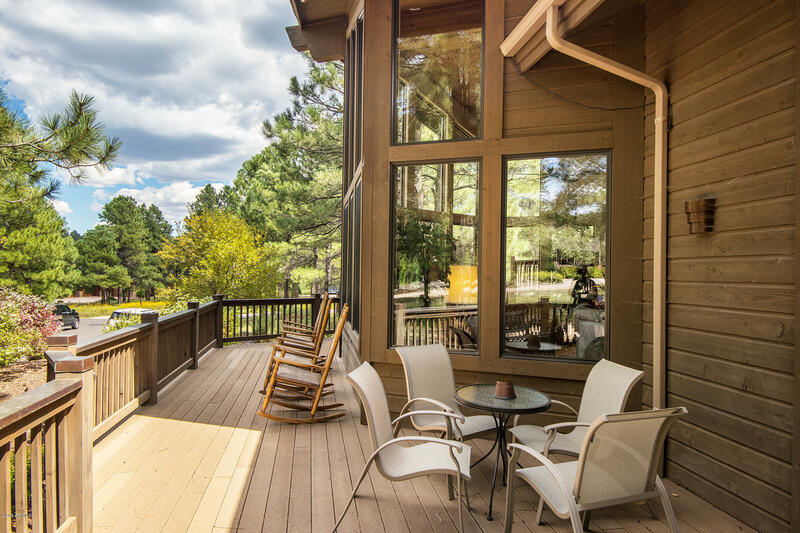 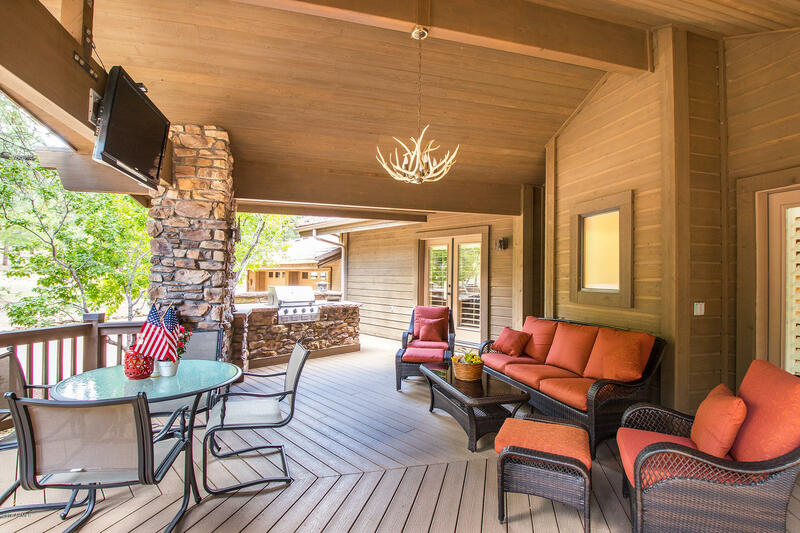 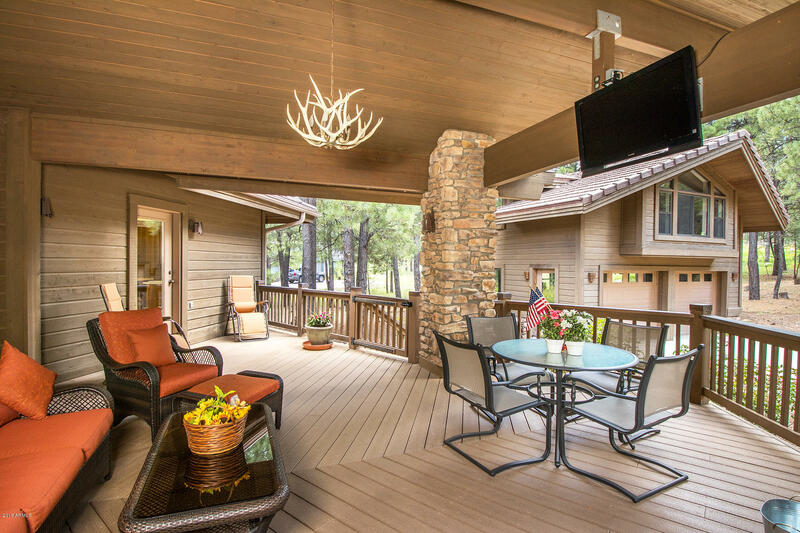 Outdoor living is serene and plentiful with Trex decks at the front and back of the home, covered and uncovered areas. 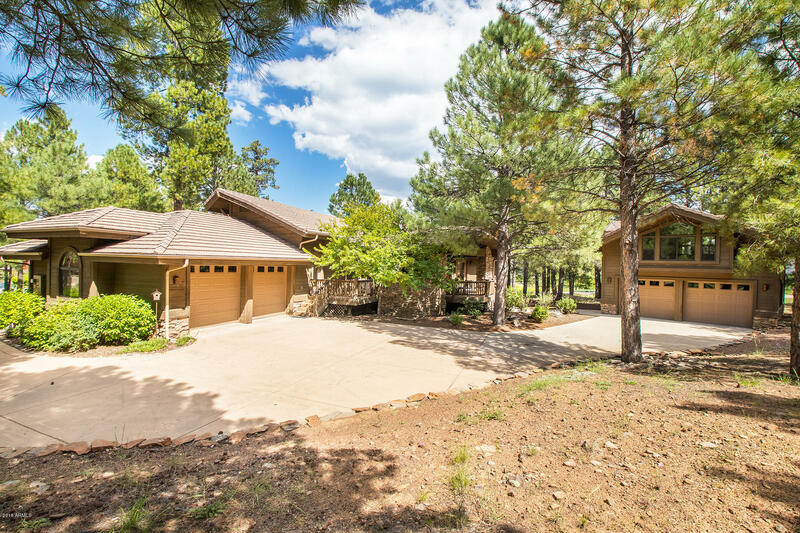 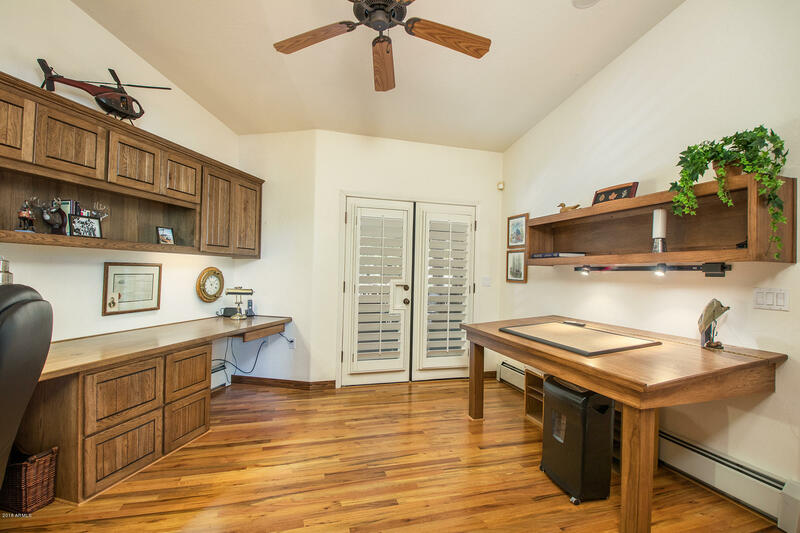 In addition to the main home, there is an additional 2 car garage with guest quarters above. 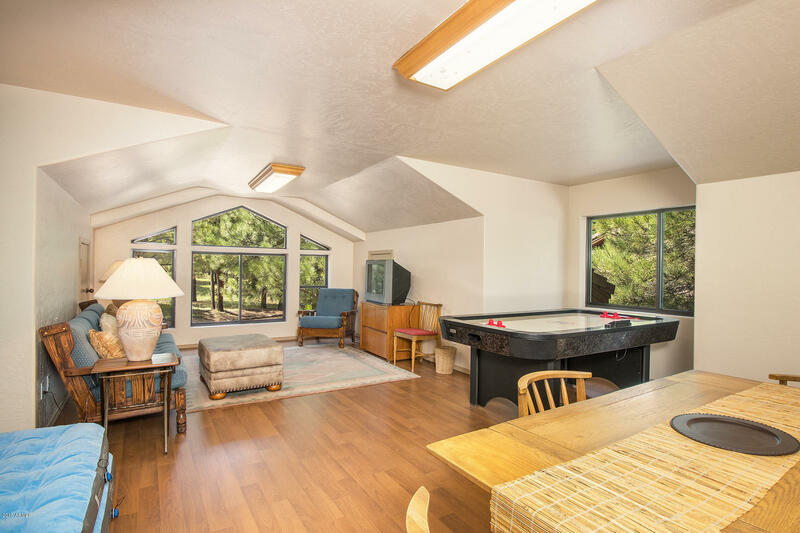 Both the garage and the guest quarters are heated. 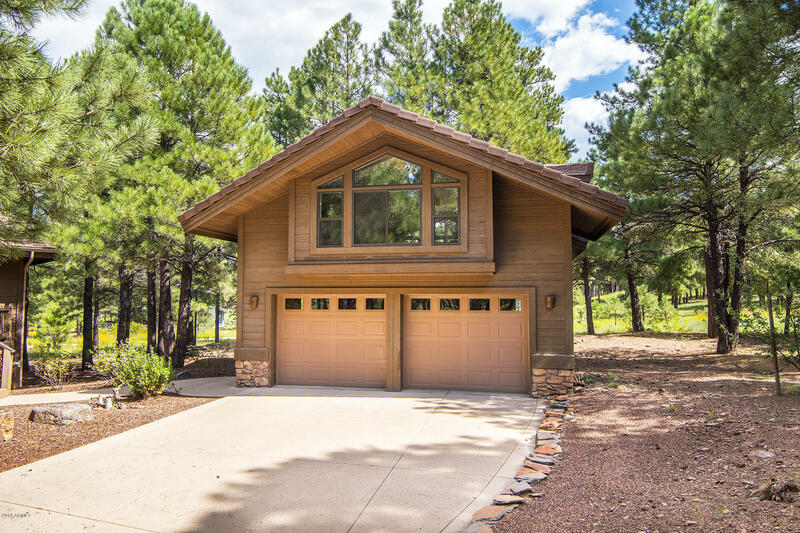 We rarely see homes come on the market on this street. 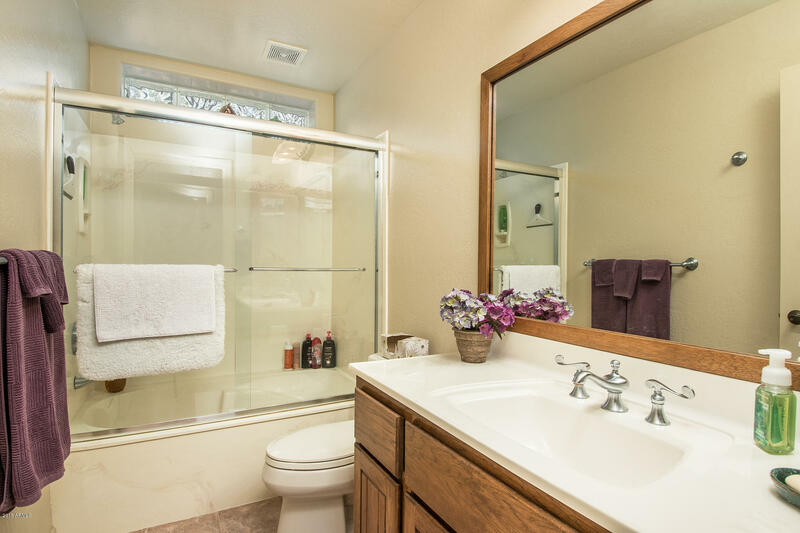 You owe yourself to see it.